Need A Plumber In Jacksonville? – Art Can Fix It! 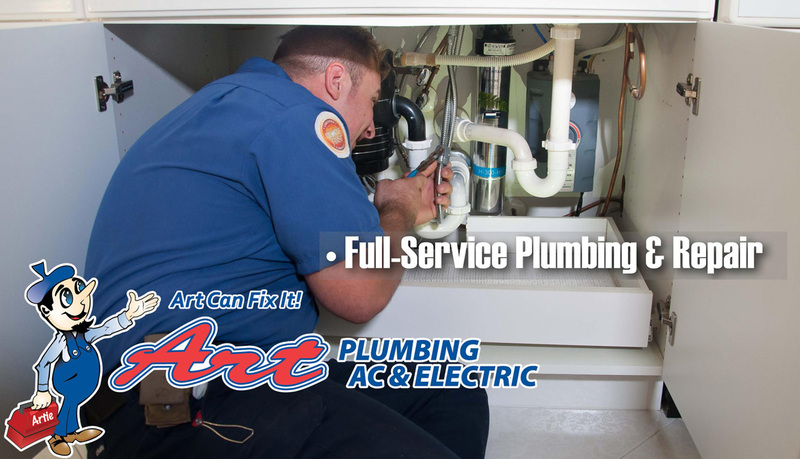 Art Plumbing, AC & Electric, Florida’s premier residential and commercial plumbing service provider, have expanded services to provide the same reliable workmanship in Jacksonville, Florida. 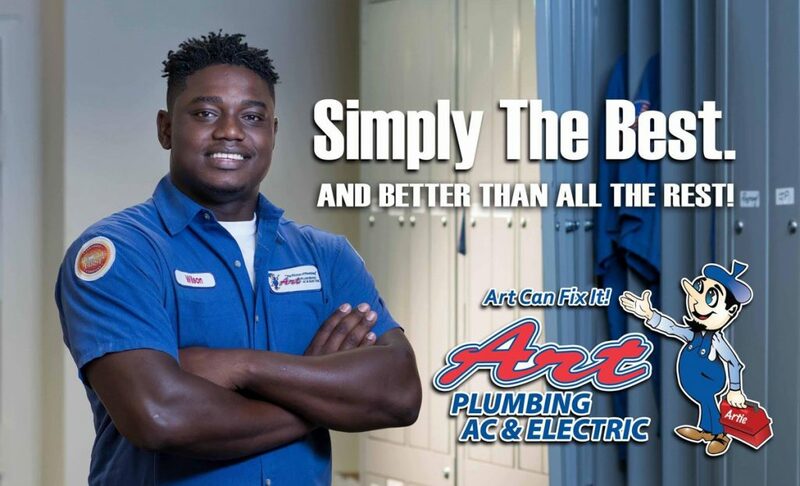 Jacksonville residents can take advantage of the same outstanding plumbing services that Art Plumbing, AC & Electric have built a reputation for in South Florida since 1983. JACKSONVILLE, FLORIDA, 2018 – Jacksonville residents get ready to receive the best of the best in plumbing services, as Art Plumbing, AC & Electric expands its base of operations into the Duval County area. Since it first began operating, on the 15th of August 1983, Art Plumbing, AC & Electric have been delivering outstanding expert services to the public. Now, over three decades later, the company is widening its reach to continue growing their already large and loyal clientele. This family run organization aims to reach new heights, thanks to the foundations set by its founder, the late Arthur “Artie” D’Attile and his belief of building the foundation of the company on the principles of Accountability, Respect, Trust, Integrity, and Excellence. It is this excellence that Jacksonville residents can expect from this respected service provider. With the initial offerings being in the plumbing services arena, residential and commercial clients can expect a trusted, full-service company that prides itself on prompt, reliable, thorough services with up-front flat rate pricing, and no hidden charges. From drain clearing and leak repairs to pipeline repair and replacements, Art promises to get the job done right and clean the first time – guaranteed. With experienced, knowledgeable plumbers and the highest levels of customer service, Jacksonville residents will have peace of mind in knowing they have received the best workmanship in Florida. “We are excited to have expanded services to the Jacksonville area and have a wealth of experience when it comes to the trade services such as plumbing. We recognize the importance of overall long-lasting value as well as the quality of the product and service provided. Art Plumbing, AC & Electric always aims to leave the client 100% satisfied with our services – our clients are like family – and Jacksonville residents can expect no less from us,” said Gregg D’Attile, Artie’s son and current President and Chief Executive Officer of Art Plumbing, AC & Electric. With a legacy of plumbing excellence firmly established in South Florida, residents in Northeast Florida will now be able to experience Art Plumbing, AC & Electric for themselves and will soon be able to attest to the fact that this organization is living up to its fine reputation.